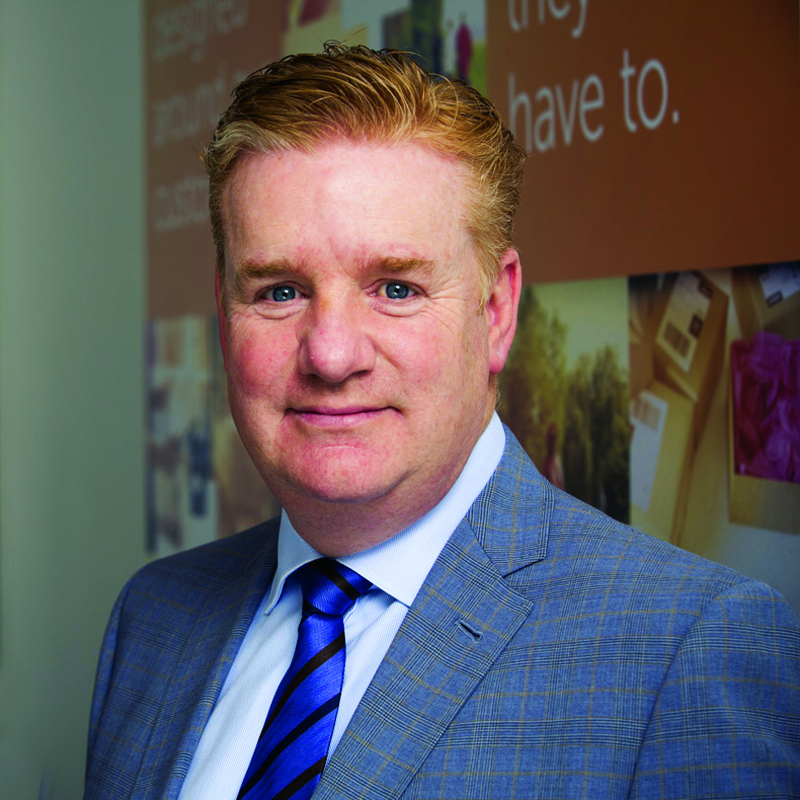 Following a long career in retail spanning a range of senior multichannel retail and logistics roles, Neil Ashworth made the decision to move into a retail service business when he joined CollectPlus as CEO in 2013. Neil’s previous roles included six years at Tesco as their Operations and Development Director, and as their Supply Chain Director, where he was instrumental in designing and launching Tesco Direct, including its ‘Click and Collect’ service. Neil keeps abreast of the retail and logistics industries through a number of external activities. In 2011, he was appointed as Chairman of the Chartered Institute of Logistics & Transport’s (CILT) having been a board director since 2007. He is currently an Independent Non-Executive Director of NISA Retail in addition to activities with Cranfield, Warwick and Nottingham Universities. In the latter of these, he holds the position of Professor of Operations Management & Information Systems. What impresses you the most about CollectPlus?